Amos Kennedy stopped by the site letting us know that he did move… as far as Gordo, AL. Also, he said that the DVD documentary Proceed and Be Bold is finished and will be available this September. Today, I saw where PBS’s Independent Lens series has picked up Helvetica. This information is so far in advance that it’s more like torture than news. They won’t know the date of its showing until July. 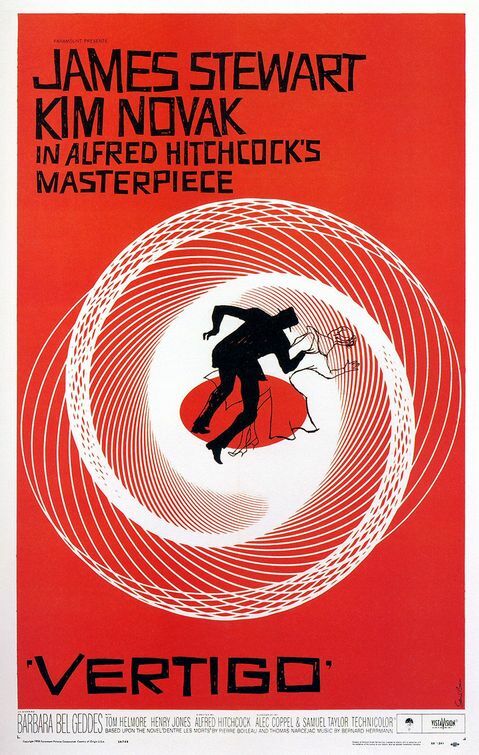 Designer Saul Bass was BIG a few decades ago (think Vertigo and the original AT&T logo) and his influence can still be found in book covers today. 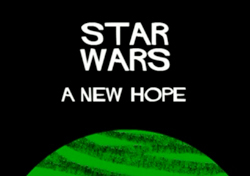 Here is a short video a design student worked up, imagining “what if Saul Bass had been tapped to do the now iconic Star Wars title sequence. I think the fonts and titles are spot on and “very Bass”. It’s all pretty cool (though I’m not sure about the music). And I wish I could get it to embed, but we seem to be having problems, so you’ll have to click on through, if you want to watch. Sorry. Once there you’ll be able to see the other films Bass’s brush has been applied to.